1 Most Expensive Music Videos | This Blog Rules | Why go elsewhere? I remember when I was a kid in the 90s and could hardly wait to see the latest videos of my favorite bands. This was long before YouTube and other social media websites. Back then the only way to see a video was by watching good old TV. There was something magical about music channels back then. They used to play quality music and the videos could stand as a work of art on its own. We want to share with you our list comprised of the most expensive music videos ever made. Back in 1999 there were a lot videos being played on MTV and other music channels. The Heartbreaker video was directed by Brett Ratner and it shows Mariah Carey following her cheating boyfriend into a movie theater. This apparently simple video cost $2.5 million dollars, $100,000 only for renting the movie theater. 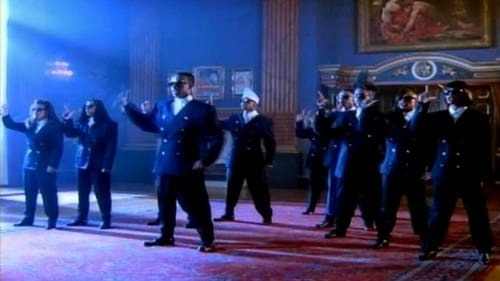 This video was directed by Marcus Nispel and it supposed to pay homage to The Running Man. Dennis Hopper and Danny De Vito starred in it, and it also featured images of Notorious B.IG. All this raised the video’s budget to $2.7 million, making it one of the most expensive videos ever produced. 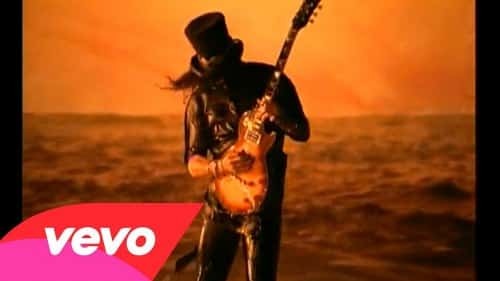 When you saw Guns N’ Roses on our list of most expensive videos your first thought must have been “November Rain” or “Don’t Cry”, right? The video for their heartbreaking ballad “Estranged” cost $4 million to make. It cost so much because it features US Coast Guard helicopters, rescue squads, oil tankers and a very expensive Antonov An-124 Ruslan aircraft. 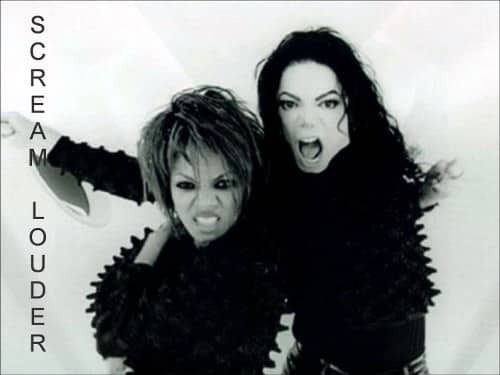 One of the most iconic music videos of the 1990s is, without a doubt, Michael Jackson’s Black or White video. And it’s not only the most iconic but also one of the most expensive videos ever made. It features the unforgettable scene where Macaulay Culkin plays the electric guitar and sends his father in the middle of the safari. 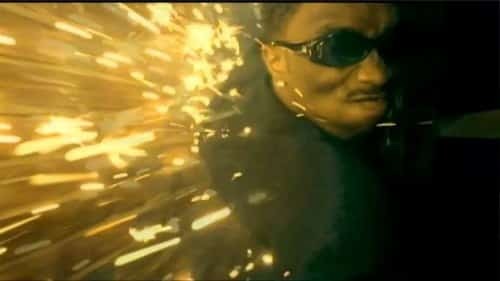 It also featured a revolutionary special effect called “morphing”. Directed by Mark Romanek, Madonna’s Bedtime Story video cost her no less than $5 million. The theme of the video was the line from the song “Let’s get unconscious”, so Romanek used all kind of weird imagery, from surreal paintings to Egyptian images. When it was first released Madonna’s Express Yourself music video was the most expensive video ever made. It was directed by the same guy who gave us super movies like Fight Club and Se7ven. Another super expensive video from Madonna, Die Another Day is actually her most expensive video to date. It was inspired by scenes from the James Bond movie. One of the most expensive videos ever made comes from the princess of Pop music, Britney Spears. Her video has it all: epic choreography, lots of location changes and super special effects. The king of pop is number one in our list of the most expensive videos ever made. The video of Scream still manages to look cool after almost 20 years.